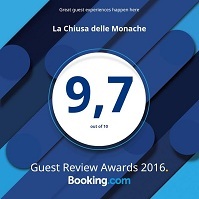 “La Chiusa delle Monache” is the result of a typical 19th century lucchese hut situated inside an enclosure of an ancient monastery. 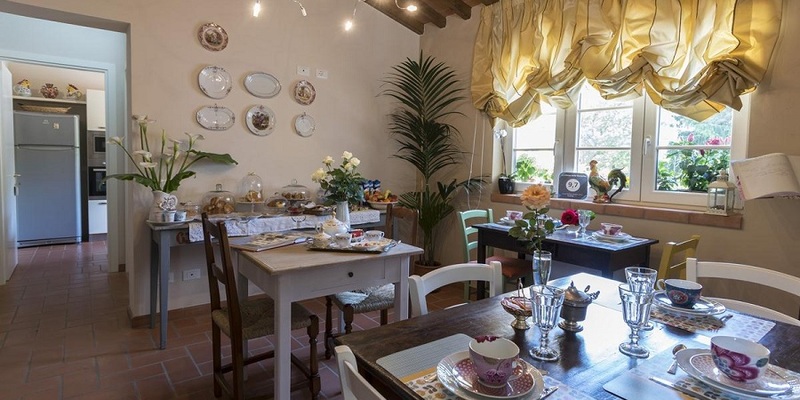 The original construction, originally used as a shelter for animals, agricultural tools and barn, has been reborn into a comfortable and cozy residence which retains its former structure in its rustic nature and simplicity with stone portals, ceilings with wooden beams and mandolate. 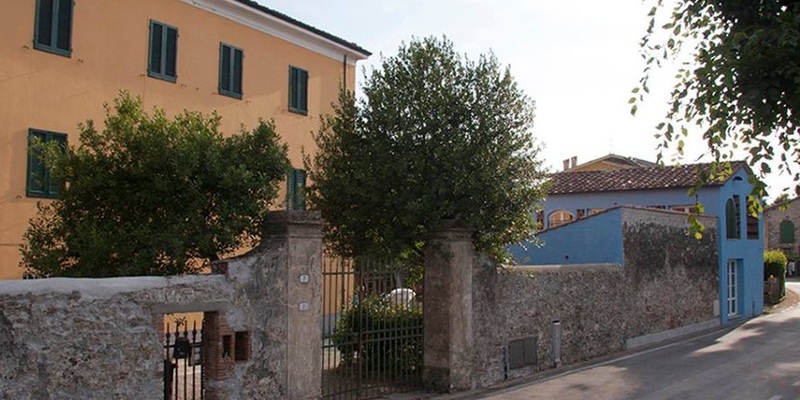 A mix of comfort and modernity for all those who want to visit Lucca and enjoy its beauty, situated in a very strategic area a short walk from the walls and city center and very close to the motorway junctions towards the sea, the mountains and all the other Tuscany art cities. Care was taken to select furniture in the kitchen, bedrooms and bathrooms fully equipped with everything you need to be comfortable such as air conditioning, wifi, TV and safes for your security.